The Parasol Project is an Oxford based play charity established in 1992. 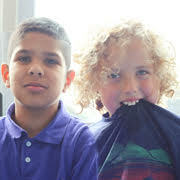 We are committed to redressing the balance for disabled and disadvantaged children and young people experiencing, or at risk of, social exclusion. Parasol has been running inclusive activities since 1992. Parasol works with over 300 disabled and non-disabled children and young people from Oxford City and beyond. One of the unique things about The Parasol Project is its emphasis on inclusion. 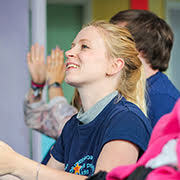 We offer an action-packed programme of activities for children and young people aged 5-19yrs. 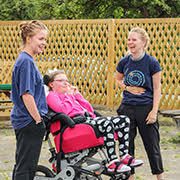 We are always looking for passionate individuals wishing to gain valuable experience working with disabled and non-disabled children and young people. Click here to find out more. 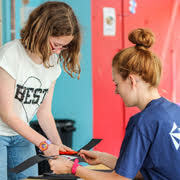 If you have a child or young person you would like to refer to our service, or you are interested becoming a volunteer or enabler, please get in touch. We'd love to hear from you!